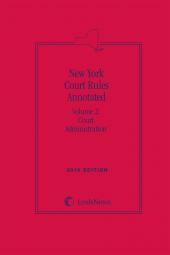 New York Court Rules Annotated offers practitioners the rules they need, organized to accommodate quick reference by trial attorneys. 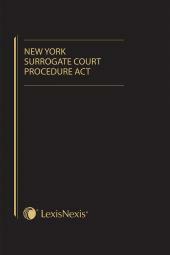 Rules of court governing trial procedure in New York have increasingly become more critical in recent years as the courts use the rules to alter court procedure, rather than seeking changes through the legislature. LexisNexis New York Court Rules Annotated offers practitioners the rules they need, organized to accommodate quick reference by trial attorneys. Plus, the rules are fully annotated, providing practitioners the key insights in how courts will apply and interpret the procedural dictates. 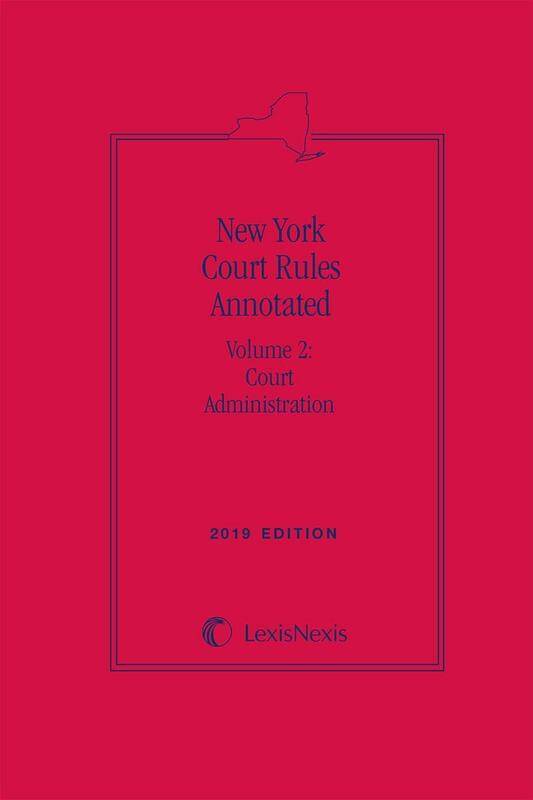 LexisNexis is the only provider of annotated New York rules of court, and New York Court Rules Annotated is the best source for fully annotated court rules in New York. 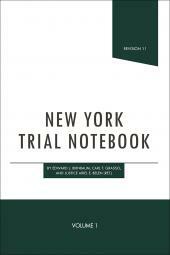 Volume 1, Trial and Appellate Court Rules, includes the rules most used by trial practitioners, such as the Uniform Rules for the New York State Trial Courts and the rules of the appellate divisions of the Supreme Court. 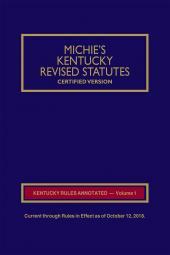 Available individually, or as a set along with Volume 2, Court Administration and Volume 3, Legal Practice Rules.